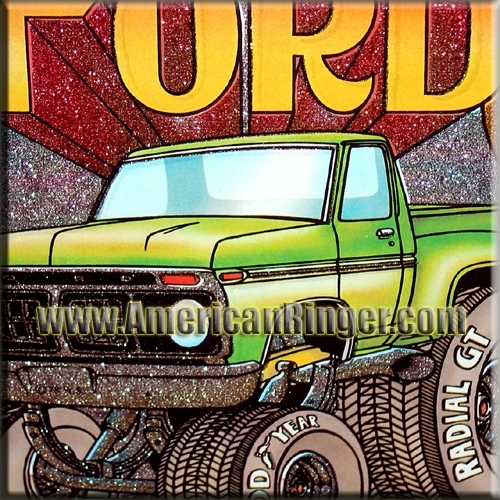 One word... FORD. We've never actually seen a vintage flair/step side shortbed in real life, but ain't it cool! 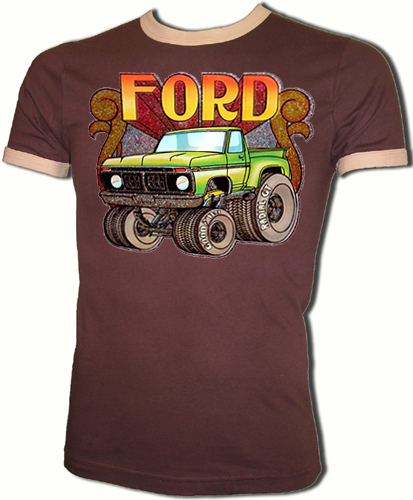 Even if you don't own a Ford pick-up truck you still need this shirt. A truly rare find that American Ringer has acquired and NOBODY ELSE has! This is the real deal vintage stuff and once they are gone they will be gone forever.